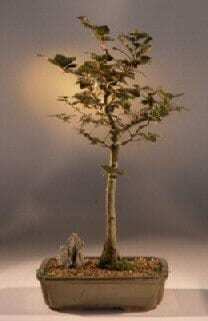 This succulent bonsai, also called the “Elephant Bush”, is native Only to South Africa Africa and has leaves which are nearly round and about one third the dimensions of the common Jade plant. 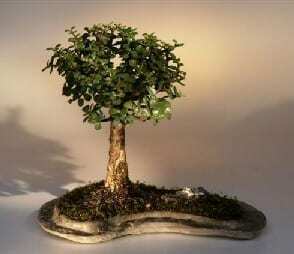 The fleshy trunk, branches, and leaves are accustomed to keep water. 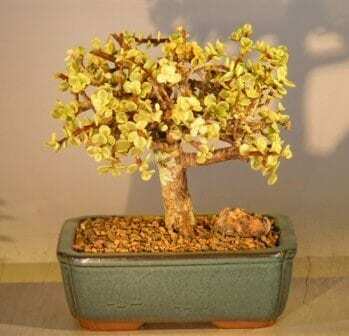 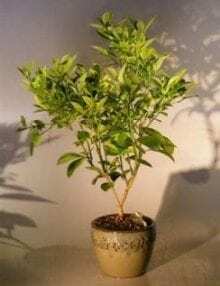 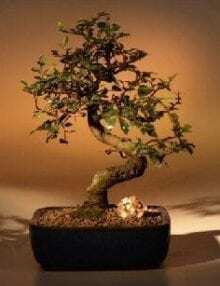 Hard to locate in its variegated kind and makes a great bonsai tree for the office or home.